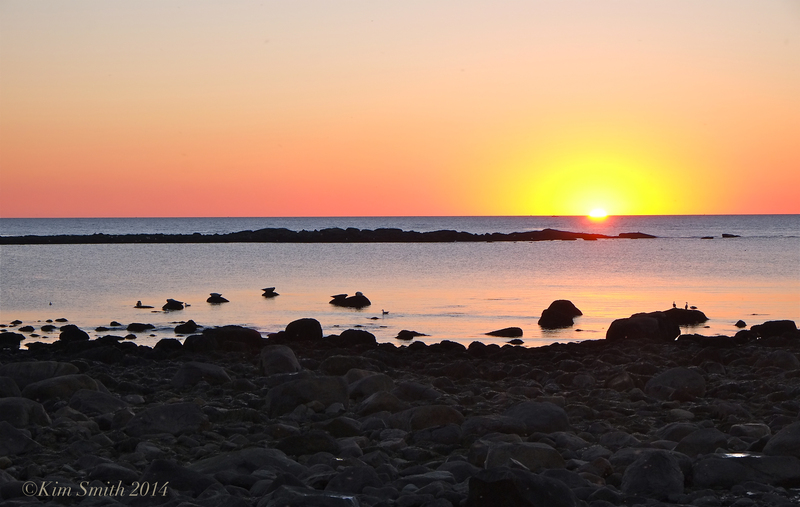 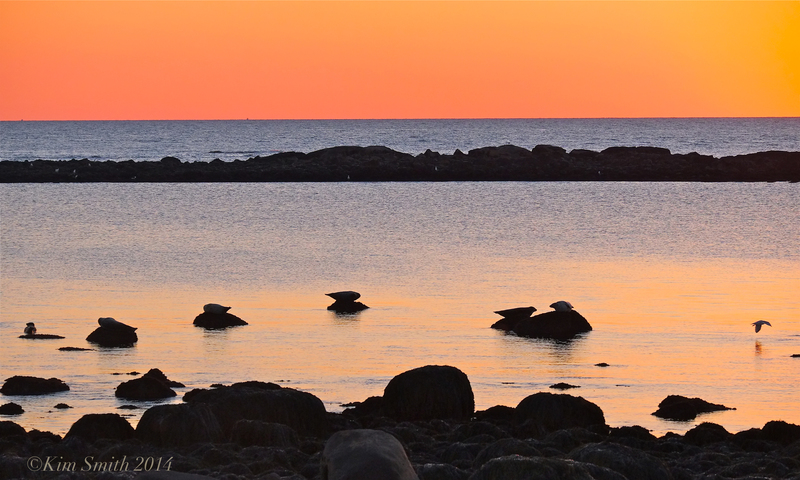 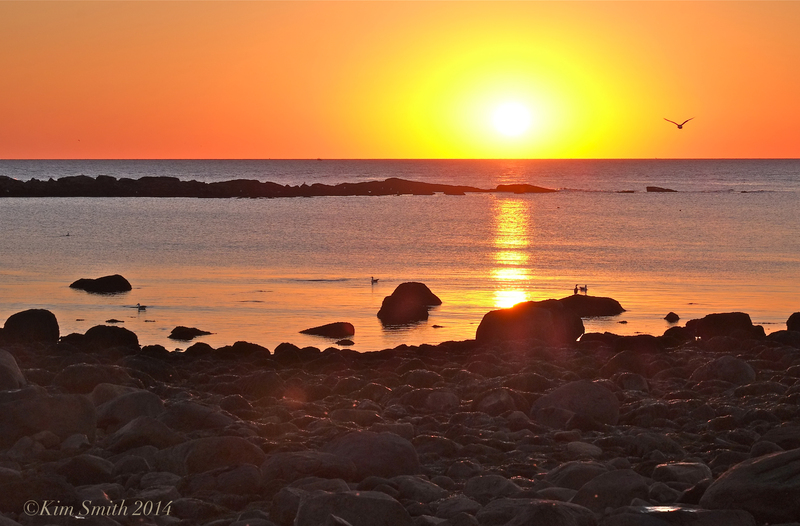 While filming B-roll for several projects I caught the sunrise at Brace Cove several mornings ago. 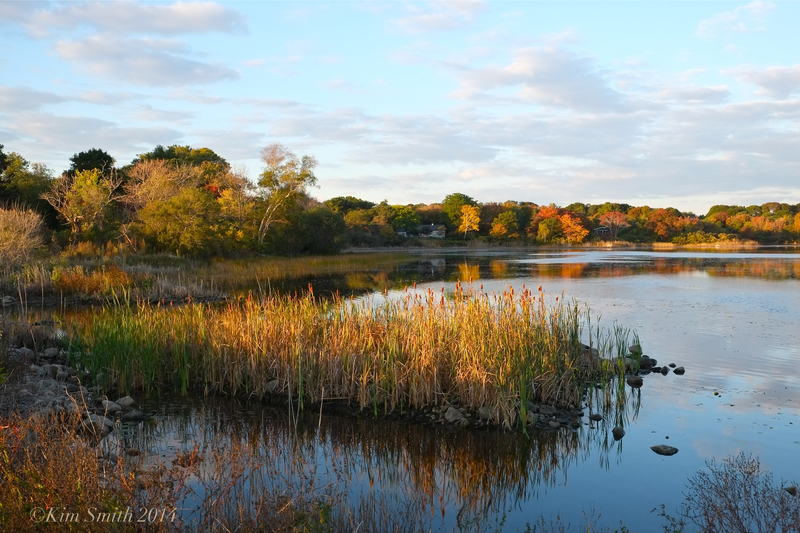 The seals were awakening, as were the swan couple, the cormorants and gulls stretching wide their wings, and the songbirds breaking fast on the abundance of wild berries and seed heads found along the berm at Niles Pond. 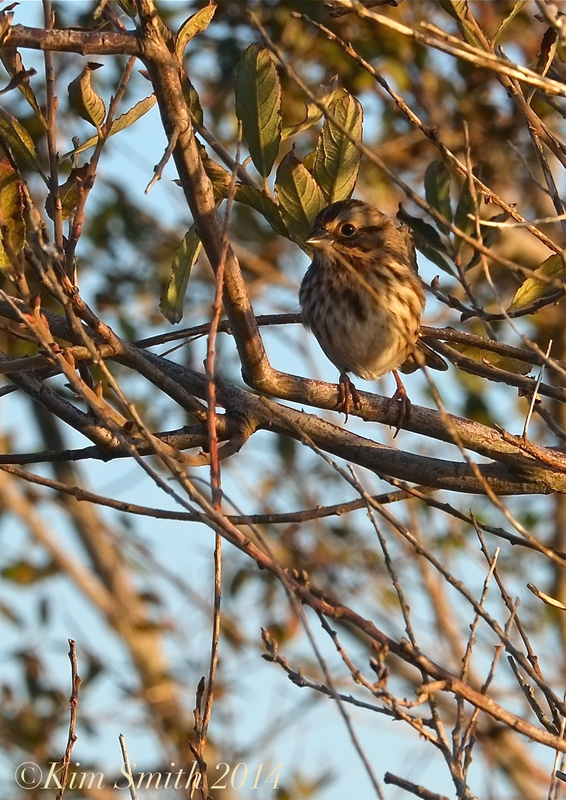 Click image to see full size. 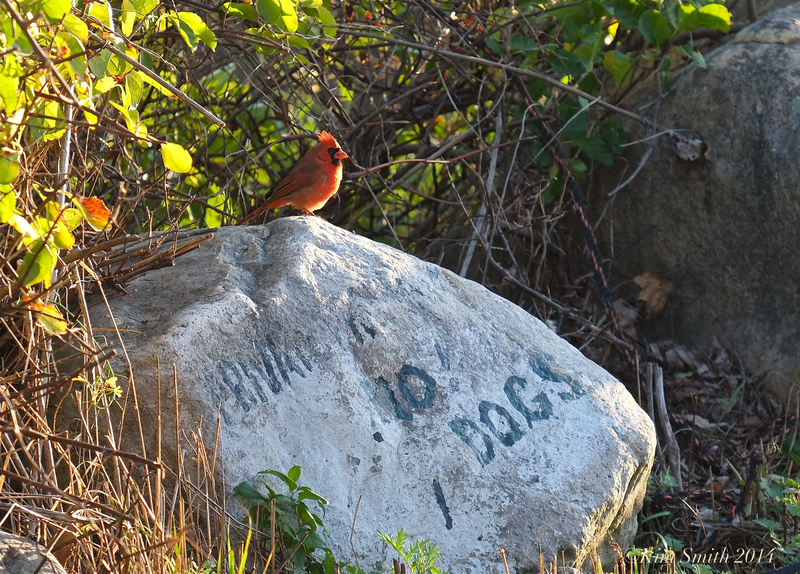 This entry was posted in Film, Gloucester, Life at the Edge of the Sea, Niles Pond, Songbirds and tagged brace cove, Eastern Point, juvenile cardinal, male cardinal, Niles Pond, Niles Pond Berm, Seals, Song Sparrow, Sunrise on October 11, 2014 by Kim Smith.